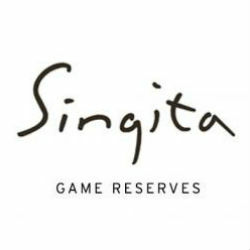 Singita Games Reserves, the renowned luxury safari lodges company just opened its brand new camp, Singita Mara River Tented Camp, in the Lamai triangle, the northernmost tip of the Serengeti National Park in Tanzania. With only 16 beds surrounded by 98,000 acres of untouched wilderness, the camp is built from natural and recycled materials including wood, stone, canvas and raw leather. The camp is run entirely on solar power, as part of Singita’s commitment to achieve ever greater sustainability. The camp is aimed at the high-end safari segment with daily rates per person starting at USD 1,200. The Lamai triangle abounds with year-round concentrations of resident plains game, felines and elephant in addition to the Mara River’s large populations of crocodile and hippo. With a long history in South Africa Singita has extended in recent years to Tanzania and Zimbabwe.